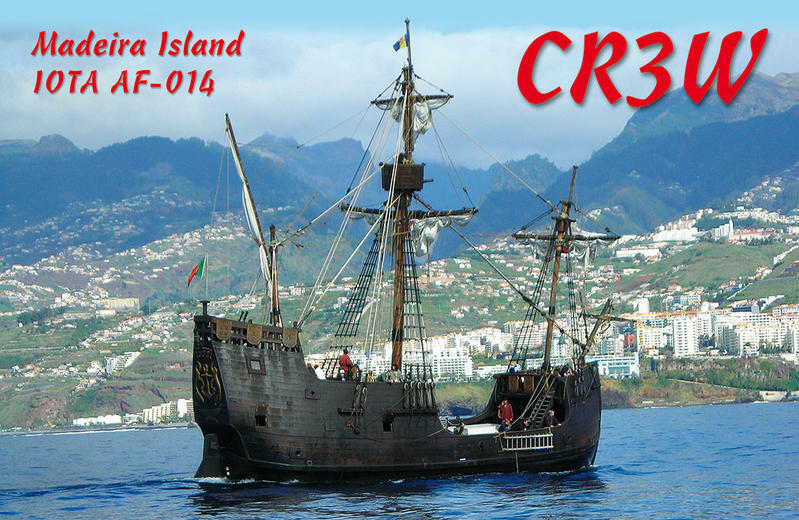 CR3W team will be active from Madeira Island, IOTA AF - 014, in ARRL DX CW Contest, 16 - 17 February 2019. Team - DJ2YA, DL5LYM, DL5WS, DL8WAA. QSL via DL5AXX, OQRS, LOTW. Ulf Ehrlich, Am Streitkopf 7, 35460, Staufenberg, Germany. 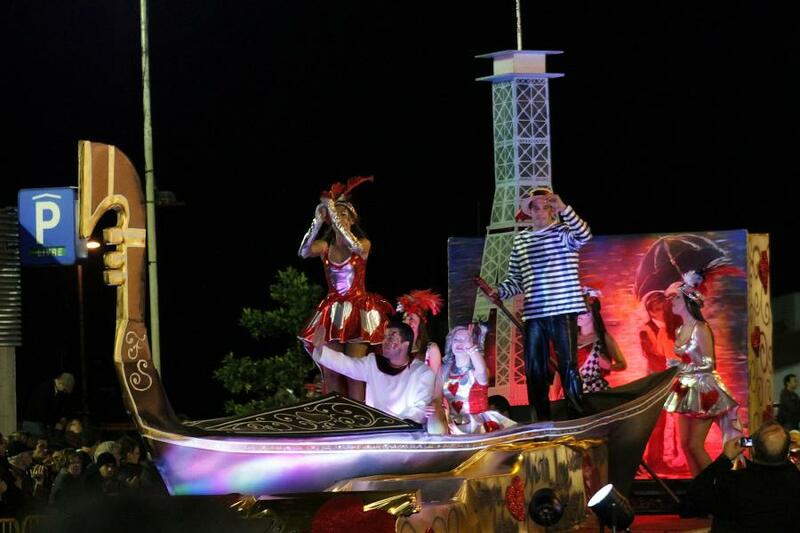 Carnaval, Madeira Island. Author - Bruno Pereira. 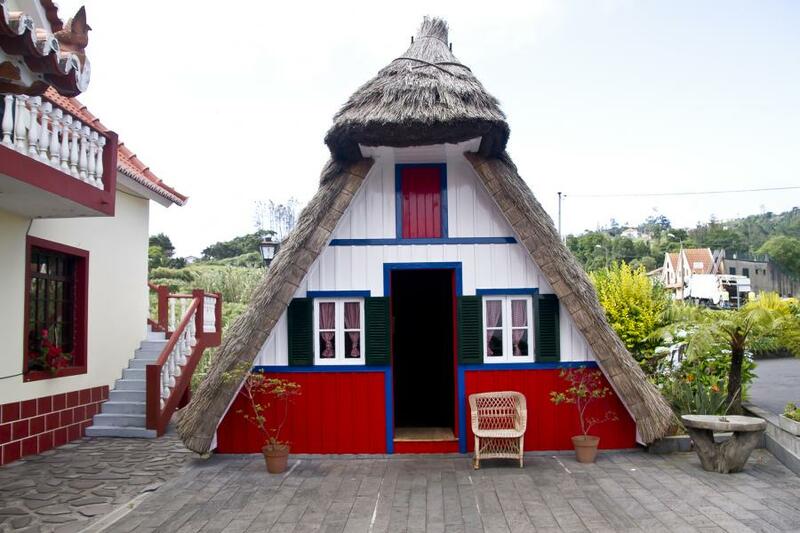 Santana, Madeira. Author - Trudy Lamers. CR3W. Where is Madeira Island located. Map.